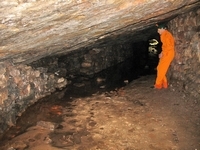 Caves and mines for economic resources are not the only underground sites in the country. 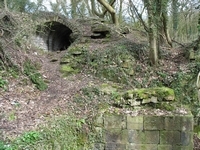 This page shows some of the others ranging from follies to military sites. 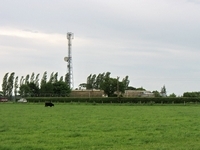 Hack Green, Cheshire Hack Green, Cheshire Warren Row. 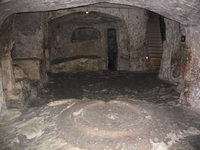 The power room. 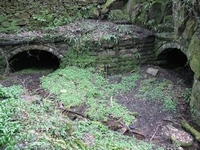 Warren Row. 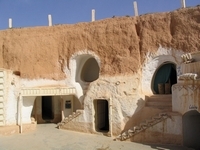 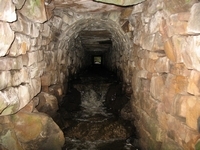 Main passage. 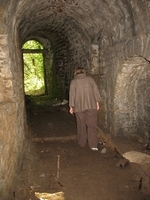 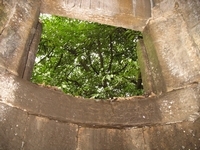 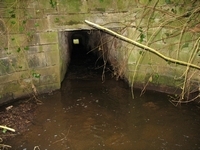 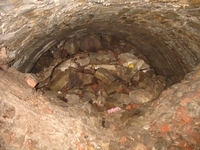 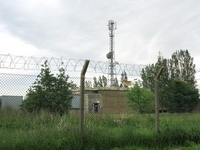 The entrance shaft in the grounds. 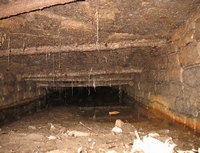 A brick lined and roofed section. 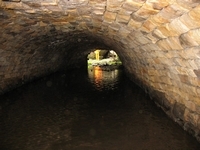 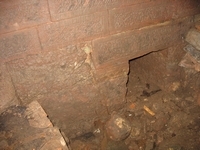 Another section of culvert made of stone blocks on brick footings. 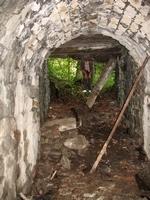 A simpler form of construction with stone walls and a stone slabbed roof. 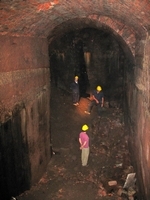 Williamson tunnels (stone quarries) in Liverpool's Edge Hill. 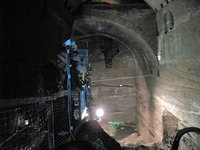 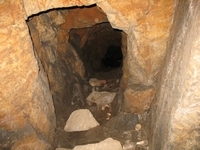 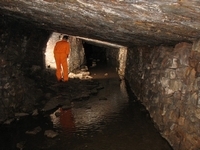 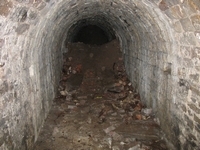 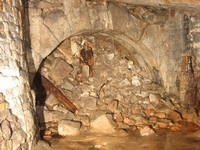 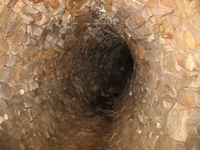 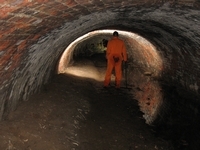 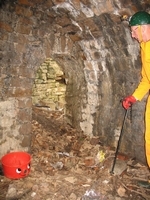 General view of one of the tunnels. 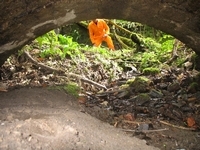 Evidence of a derrick crane in the tunnel. 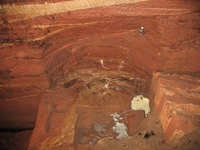 A close-up of the fine stonework in the 'ballroom' shown in the first picture. 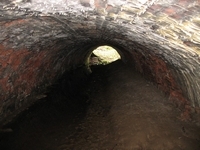 The western tunnel with natural roof The end of the tunnel with a fine rustic stone arch Looking the other way along the western tunnel The side tunnel into the western tunnel Opening to the river from the by-pass tunnel.